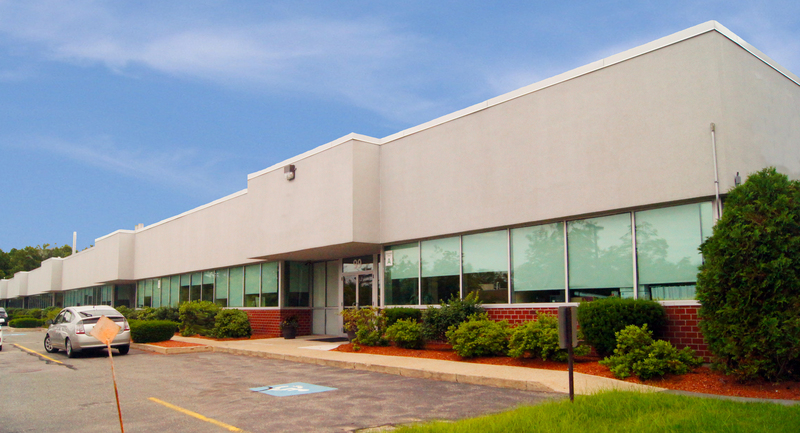 For Immediate Lease or Sale! 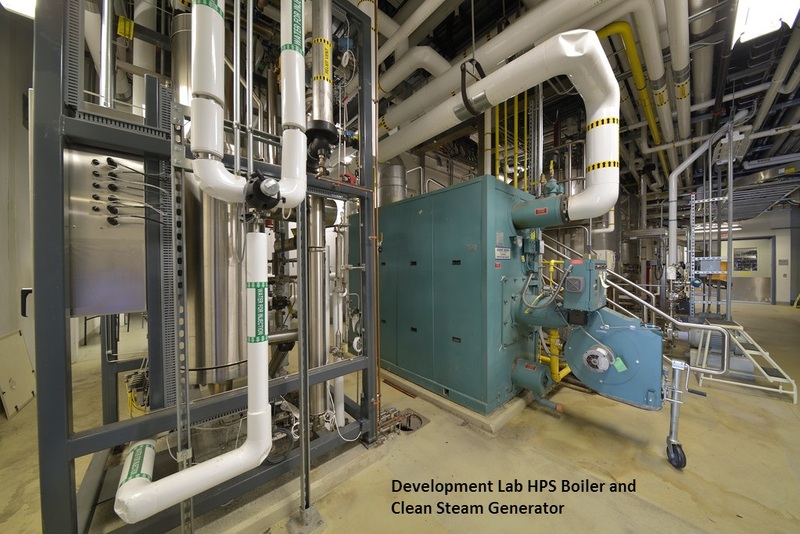 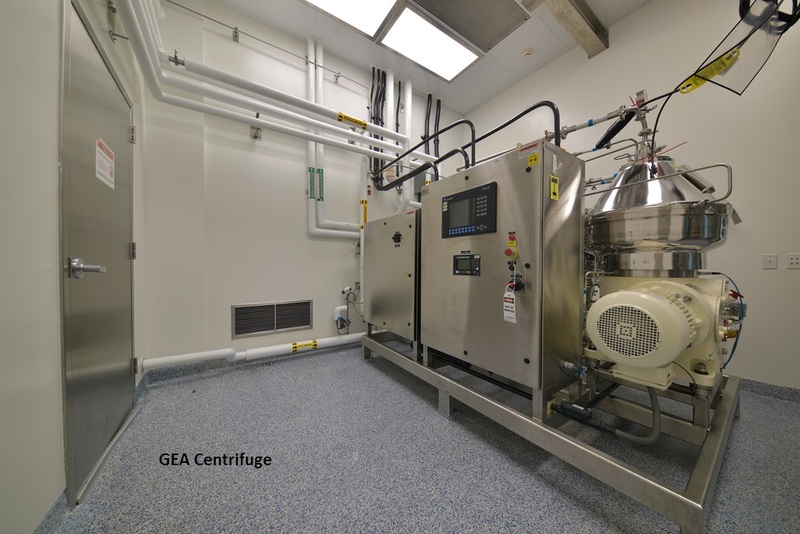 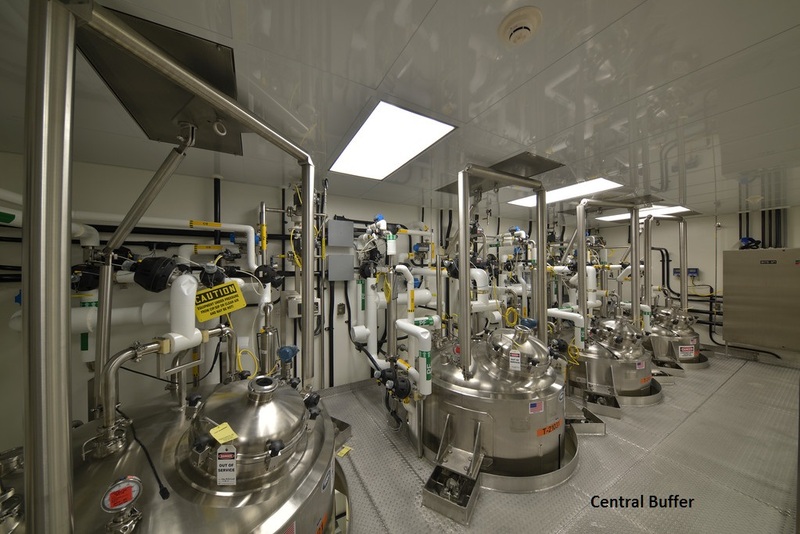 A 64,000 Square Foot Biologics CMO Manufacturing Facility Designed with GMP Standars, Located in the Greater Boston Area! 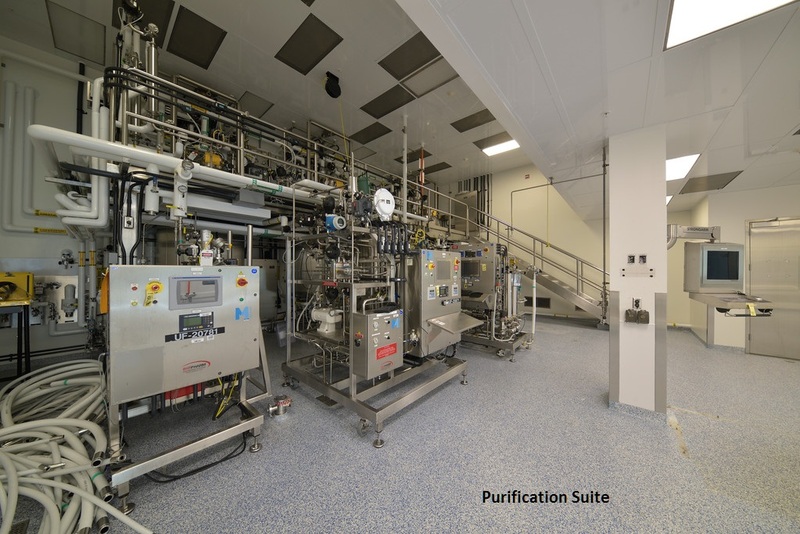 This facility was previously used by a Tier 1 Biopharmaceutical CMO. 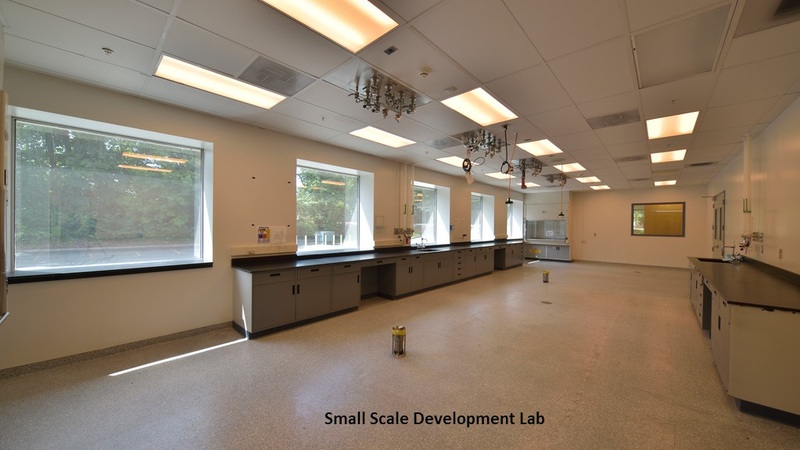 This 2500L scale biologics facility is available for immediate use. 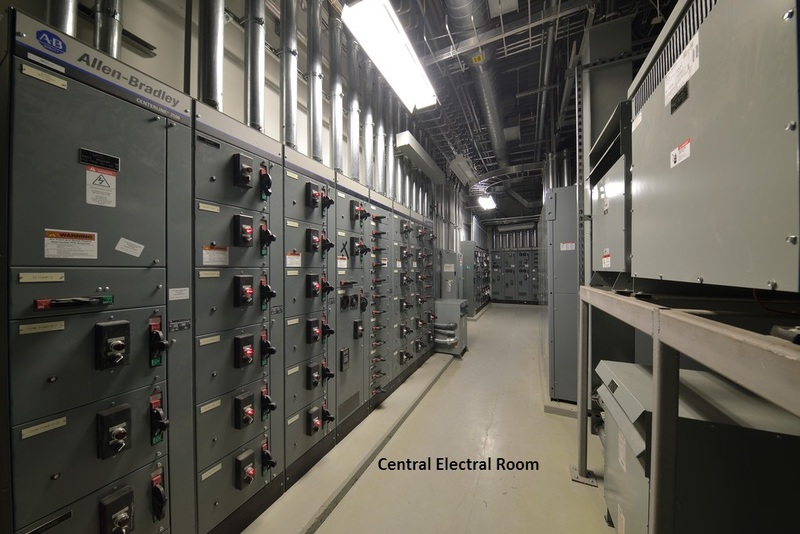 The Existing Facility Can Be Modified To Accommodate Single Or Multi-product Production.